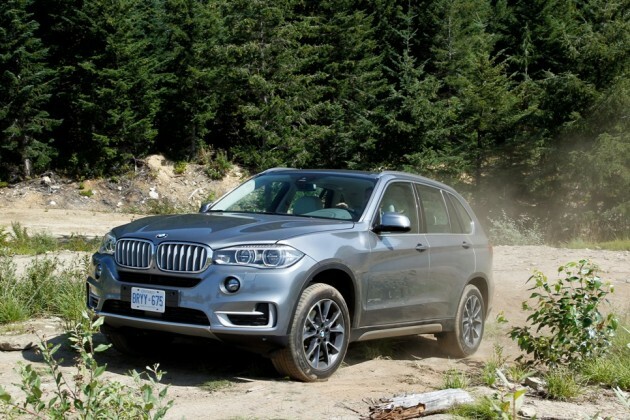 The mid-size SUV field is pretty crowded, and the 2016 BMW X5 does what it can to stand out from the crowd. Critics and drivers agree that it is a good blend of performance and luxury for a crossover. 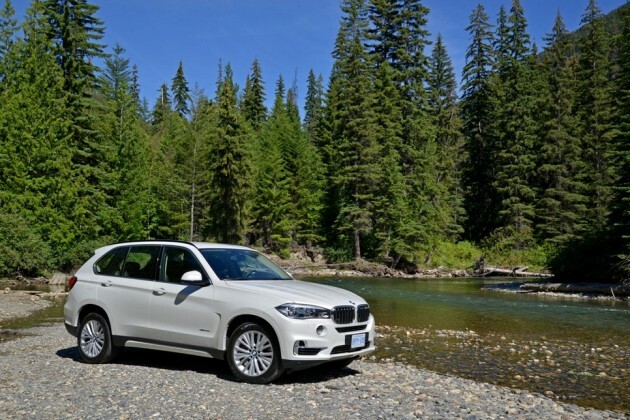 The 2016 BMW X5 is available in four trim levels: The sDrive35i, xDrive35i, xDrive35d, and xDrive50i. They say that the first impression is the one that really counts and the 2016 BMW X5’s exterior is styled to impress other drivers on the road. You’ll be proud to park this SUV in your driveway with its chrome details, distinctive wheels, and headlights ready to light the way on even the darkest of night drives. The sDrive35i and xDrive35i both come standard with a 3.0-liter TwinPower Turbo inline-6 engine with 300 horsepower and 300 lb-ft of torque. 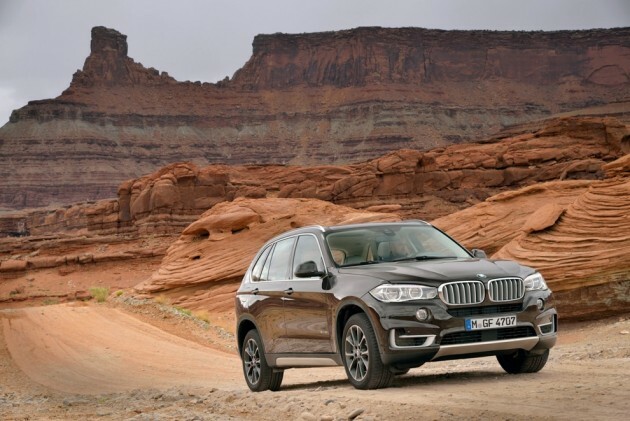 The 2016 BMW X5 xDrive35d has a 3.0-liter inline-6 diesel engine for improved fuel efficiency. 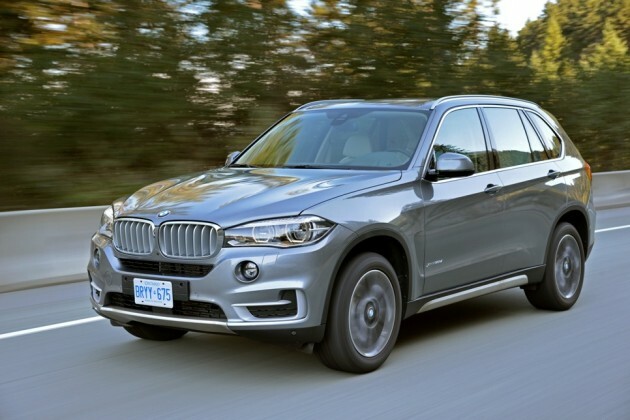 Finally, the 2016 BMW X5 xDrive50i is built with a 4.4-liter TwinPower Turbo V8 engine. The 2016 BMW X5’s 3.0-liter engine achieves 19 mpg in the city and 27 mpg on the highway without the all-wheel-drive system. The 3.0-liter diesel engine has better fuel efficiency with 24 mpg city and 31 mpg highway. 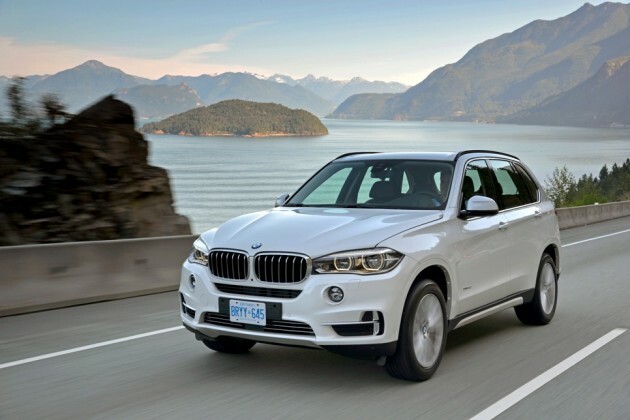 The EPA estimates that the 4.4-liter engine of the xDrive50i gets 15 mpg city and 22 mpg highway. 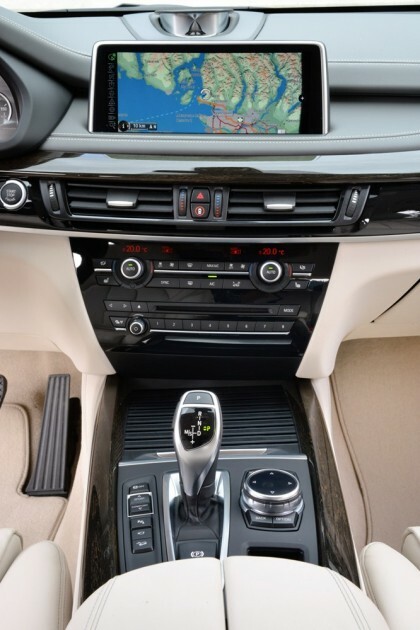 Dynamic Cruise Control and BMW’s navigation system means that you’ll always know where you’re going in the 2016 BMW X5. Fourteen-way power-adjustable front seats, Poplar wood trim, and comfortable upholstery will help make sure wherever you’re going, you will be in comfort. While we all appreciate a good-looking vehicle with all the bells and whistles, safety is a necessity to guard against the variables of driving and sharing the road. Programmable daytime running lights, BMW Assist eCall, and adaptive brakelights are ready to keep passengers safe in case an accident happens.